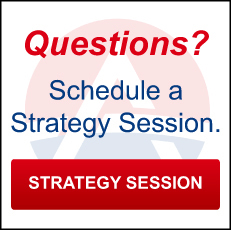 How do Self-Directed IRAs and Self-Directed Solo 401(K)s Fit into A Retirement Strategy? Self-Directed IRAs and Self-Directed Solo 401(K)s expand the available assets investors can use for retirement nest eggs. A recent post at American IRA explains how the average American can make use of these account types. 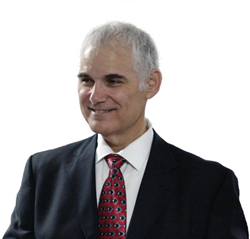 Self-Directed IRAs and Self-Directed Solo 401(K)s can sound highly complicated, admits Jim Hitt, CEO of American IRA. But in a recent post at the American IRA blog, Jim Hitt explained not only how these account types can be very simple for many investors—but how retirement investors can then work them into effective retirement strategies that build wealth for the long term future. The post notes the various assets available to those retirement investors who self-direct. Rather than selecting from pre-approved mutual funds or bond funds, investors can use their Self-Directed IRAs or Self-Directed Solo 401(K)s to select from a wide range of asset classes as well. These classes include tax liens, real estate, precious metals, and private companies. By utilizing a variety of asset classes in a retirement portfolio, Jim Hitt argues, investors can diversify their portfolio and break free of the traditional “stock market” portfolio mindset. With Self-Directed IRAs or Self-Directed Solo 401(K)s, investors can utilize already-existing retirement accounts allowed by the IRS for a wide range of purposes. Many investors utilize Self-Directed Solo 401(K)s for its higher contribution limits, which allows investors to put aside more money explicitly for retirement. 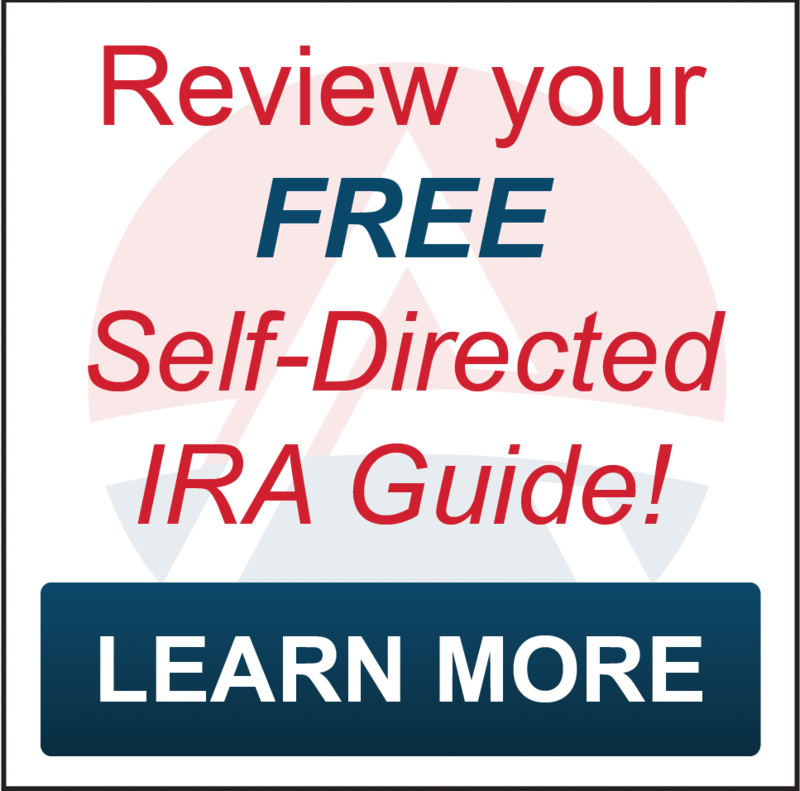 For more information, visit the American IRA blog at http://www.AmericanIRA.com or call 866-7500-IRA.